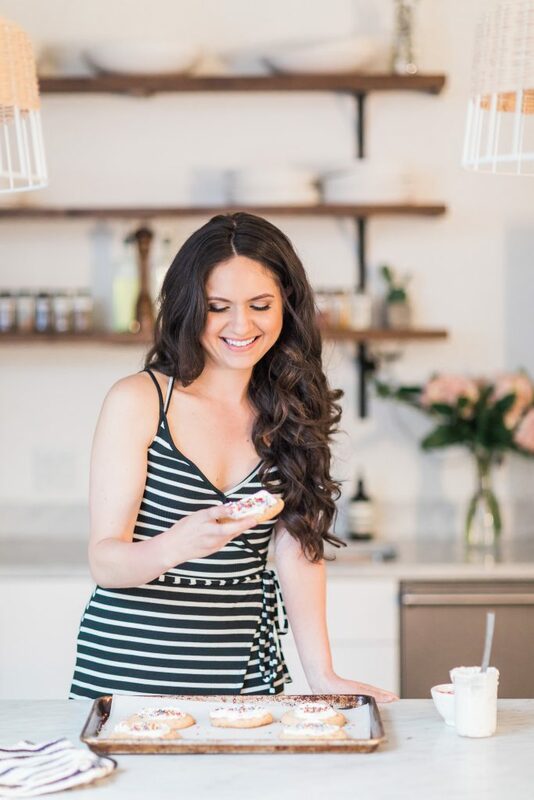 If you’re still on the search for the perfect Easter recipe, I’m here to help! 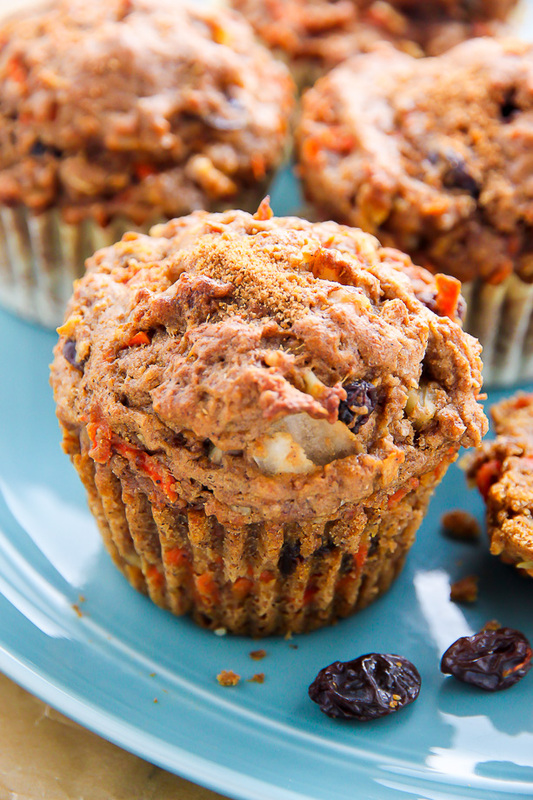 Below are 21 tried and true recipes everyone will love. 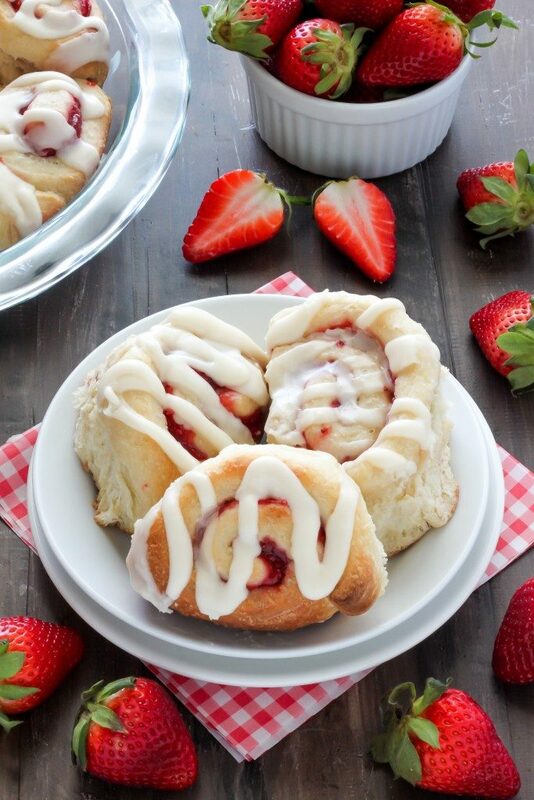 Let’s dig in with these fluffy Strawberry Rolls with Vanilla Glaze… warm, gooey, and sure to fly off the table! 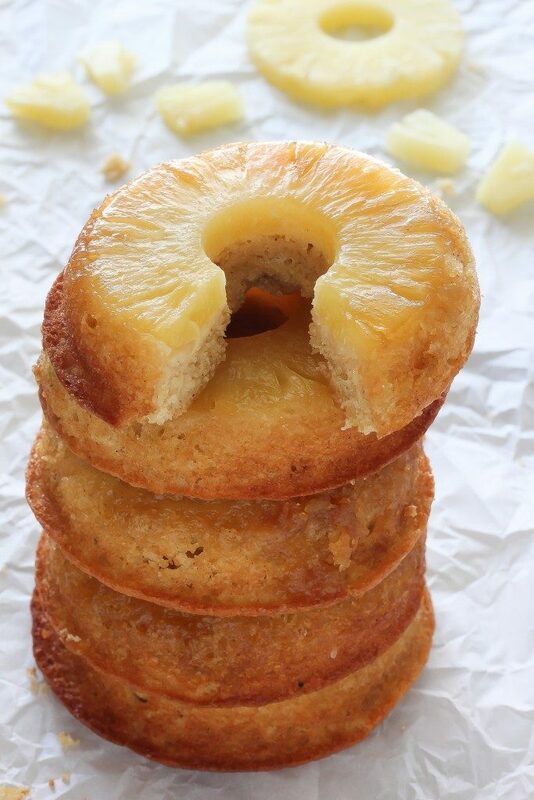 Fun and super easy, these Pineapple Upside-Down Donuts are simply irresistible! 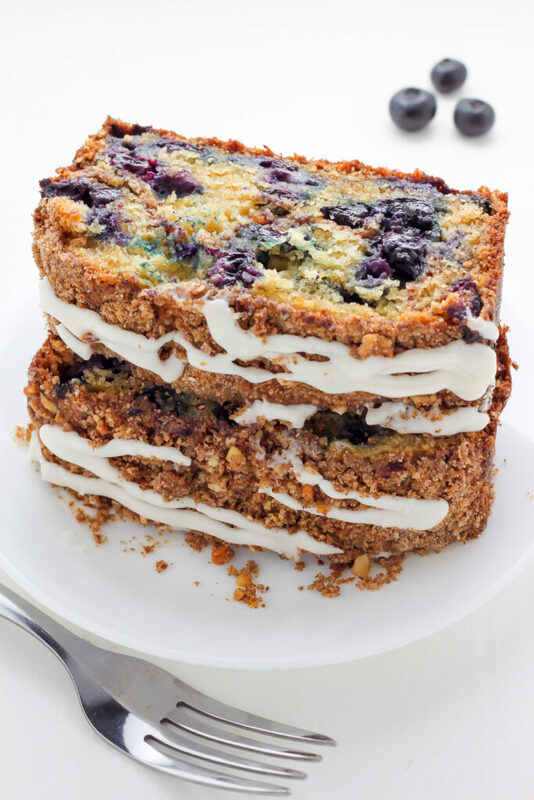 Inspired by my Italian roots, this Blueberry Ricotta Crumb Cake is moist, buttery, and bursting with berries. 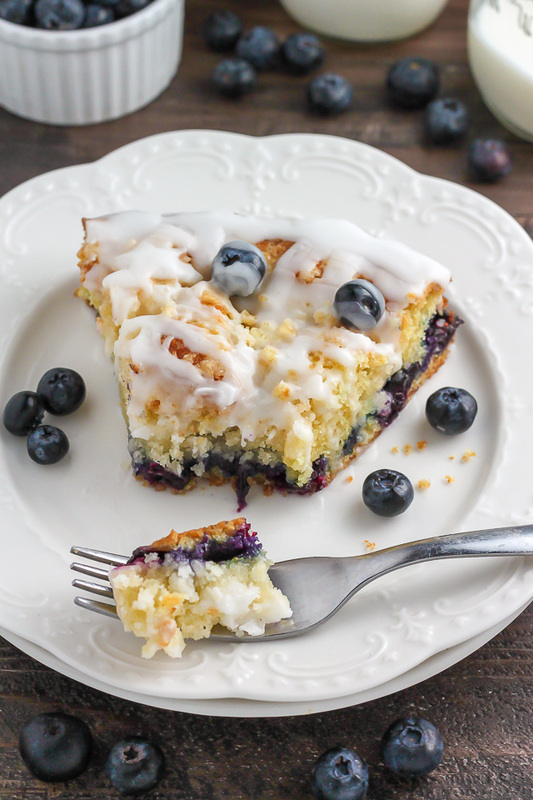 The simple vanilla glaze takes it over the top! 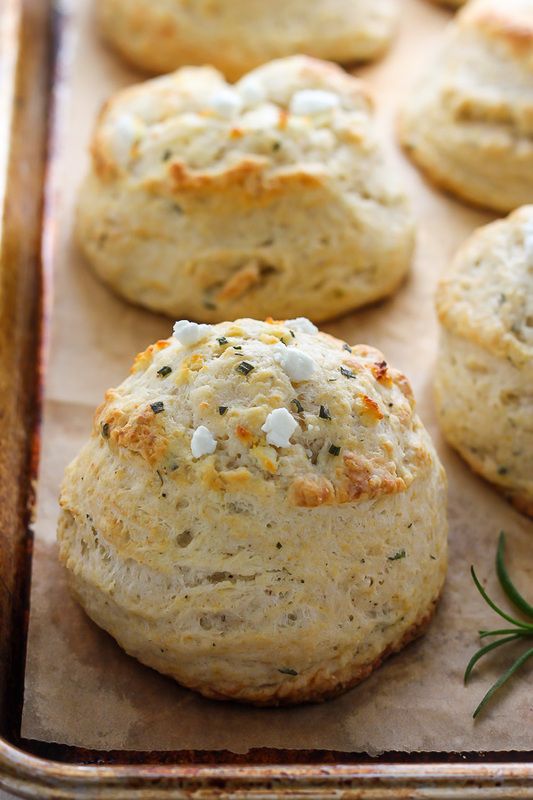 The heavenly smell of these Rosemary Goat Cheese Biscuits as they bake up in your oven is seriously intoxicating! 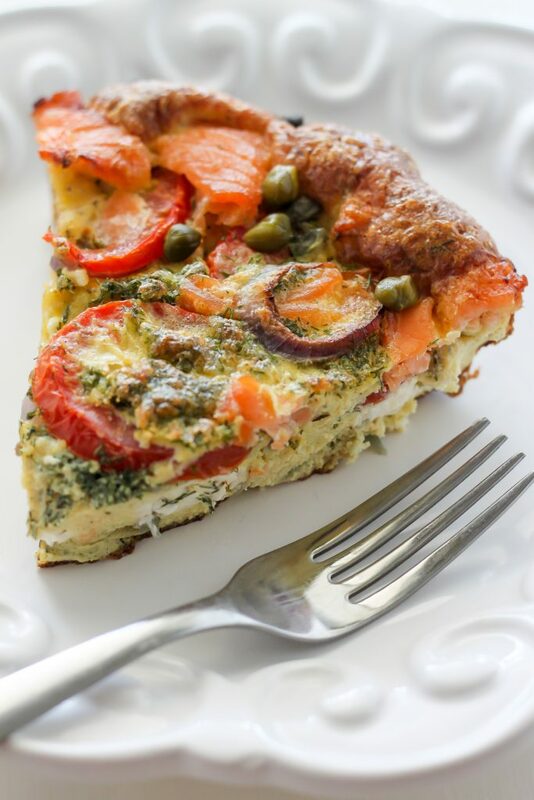 Perfect for brunch or even dinner, this Smoked Salmon Frittata is savory and seriously delicious! P.S. 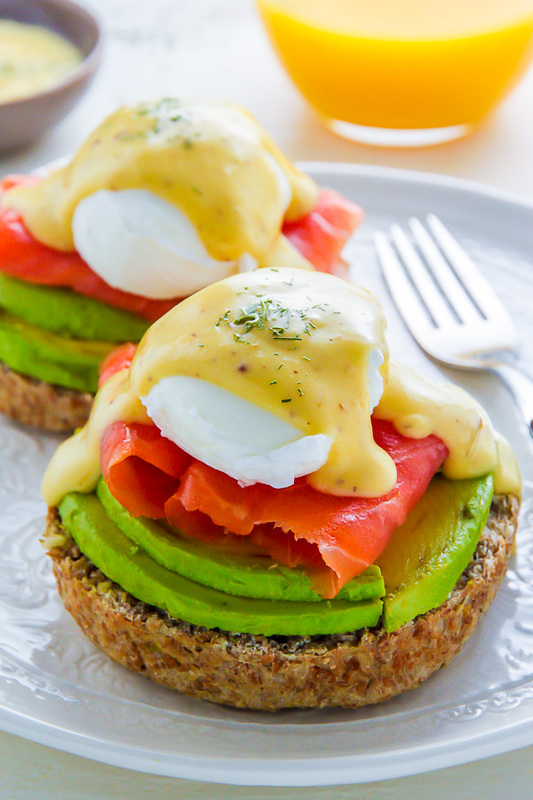 If you love smoked salmon, check out these smoked salmon and cream cheese cucumber bites and smoked salmon and cream cheese stuffed pepperoncini. 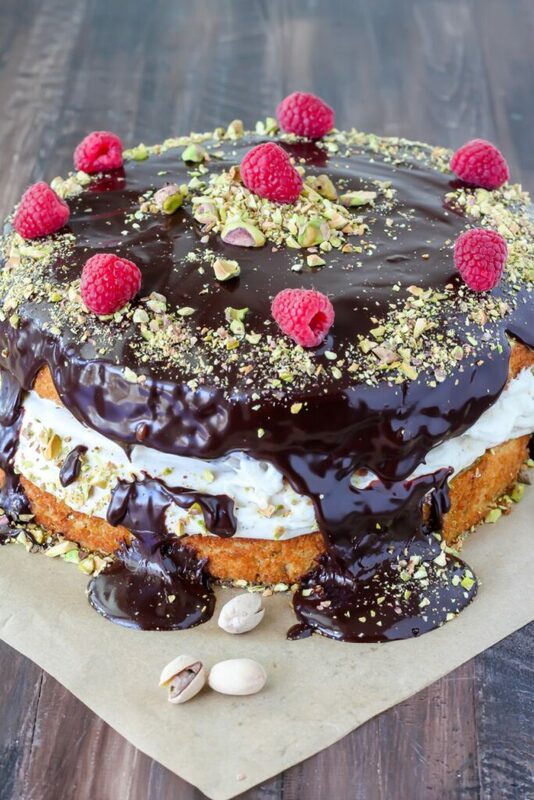 Beware: This Pistachio Cream Cake with Chocolate Ganache is a showstopper! 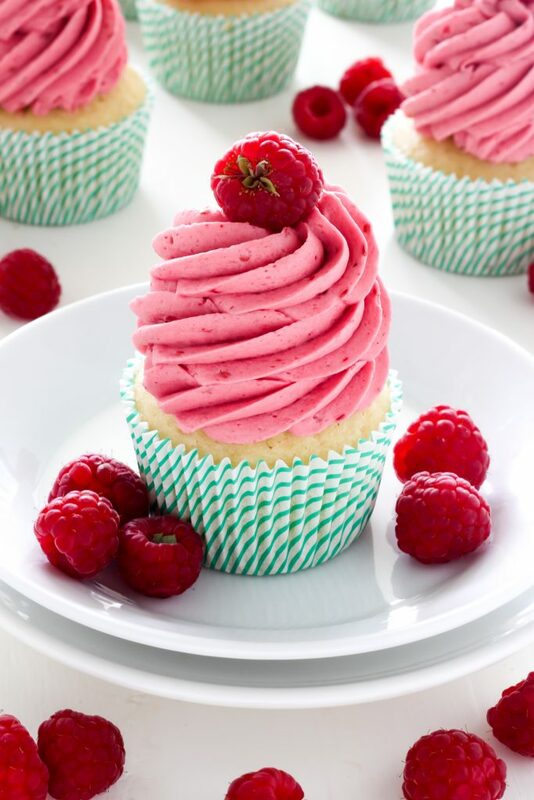 Drop dead gorgeous and surprisingly simple to make, these sweet Lemon Cupcakes with Raspberry Buttercream are sure to put a spring in your step. 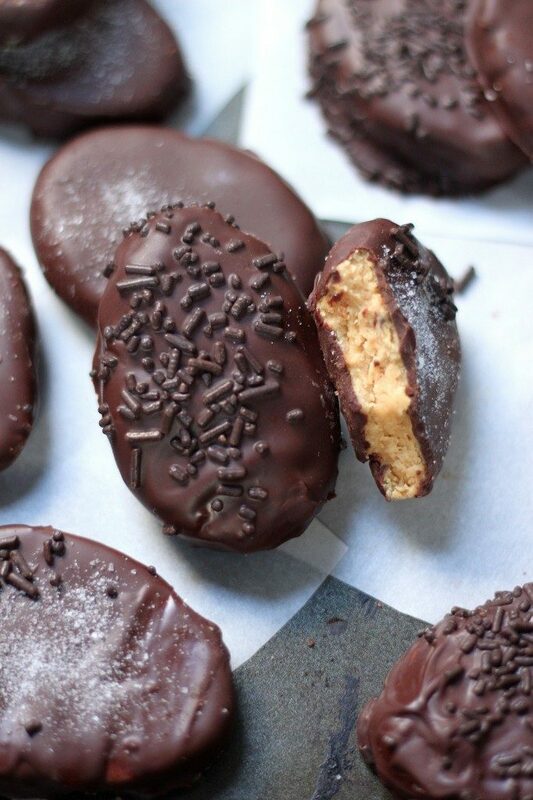 Salted Chocolate Covered Peanut Butter Eggs… like a Reese’s Peanut Butter Egg, but so much better! 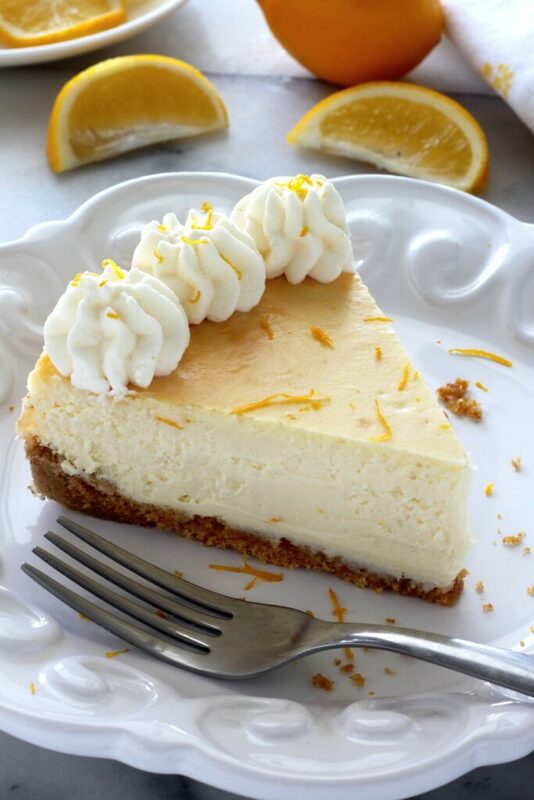 My Lemon Ricotta Cheesecake is a reader favorite! 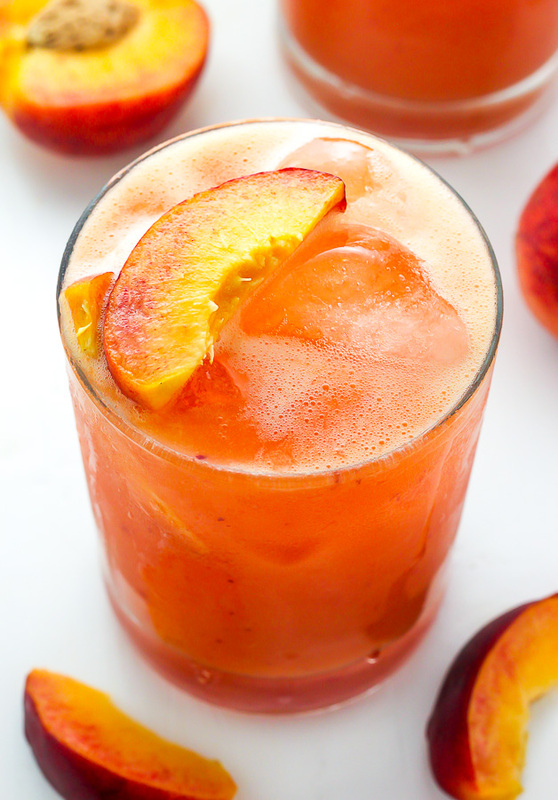 Bonus: You can make it up to three days in advance. 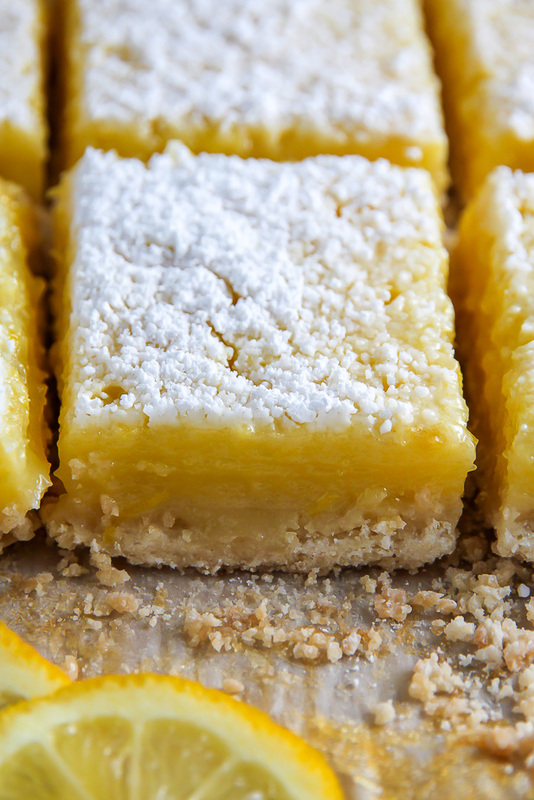 If you haven’t made these Sunny Lemon Squares yet you’re seriously missing out! 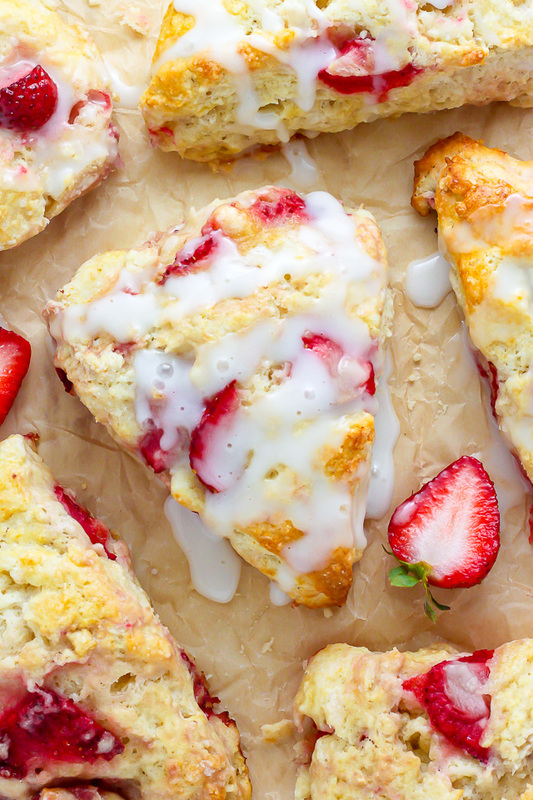 My Strawberries and Cream Scones are better than the bakery and a breeze to whip up! 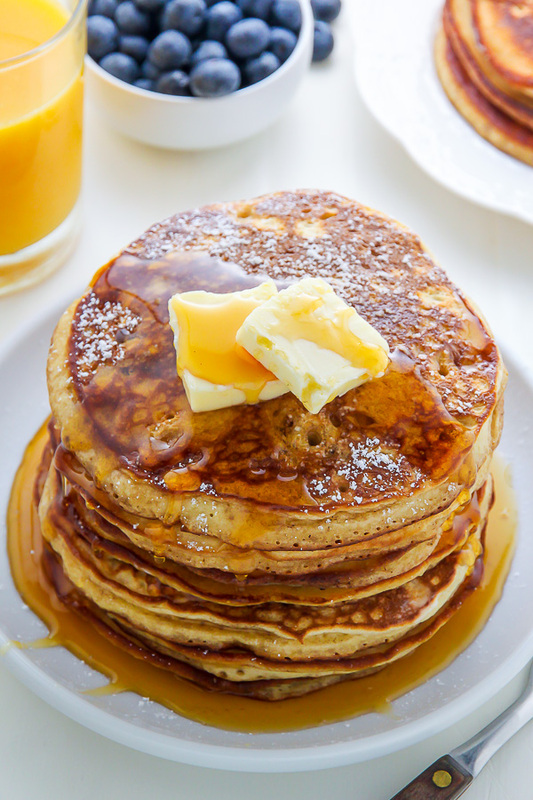 My Favorite Buttermilk Pancakes will make any morning even more special! 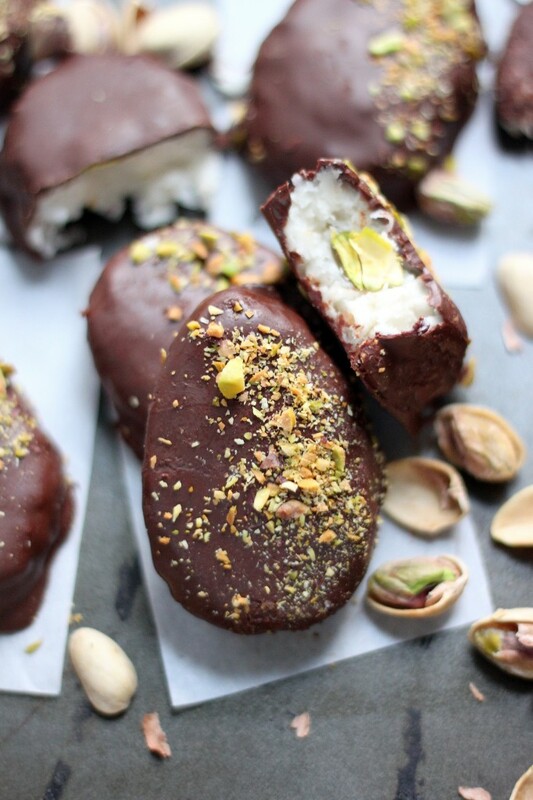 Chocolate Covered Coconut Cream Eggs are an Easter basket staple in our home. 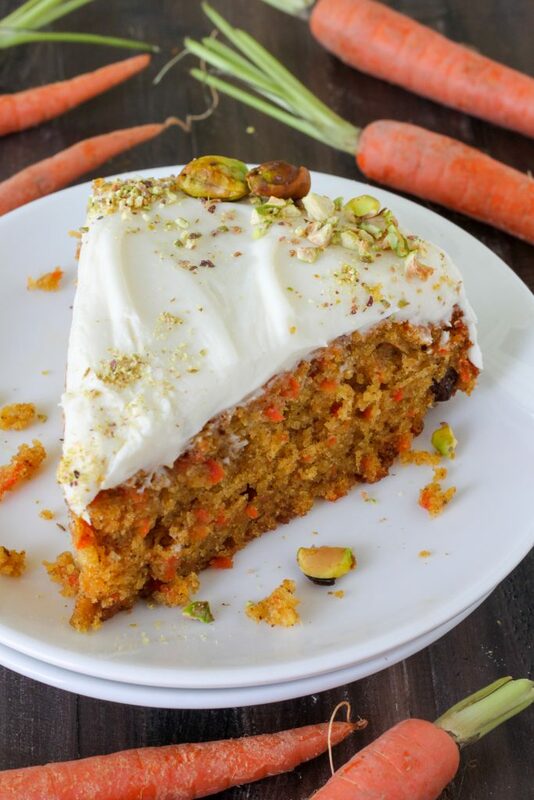 This recipe is foolproof! 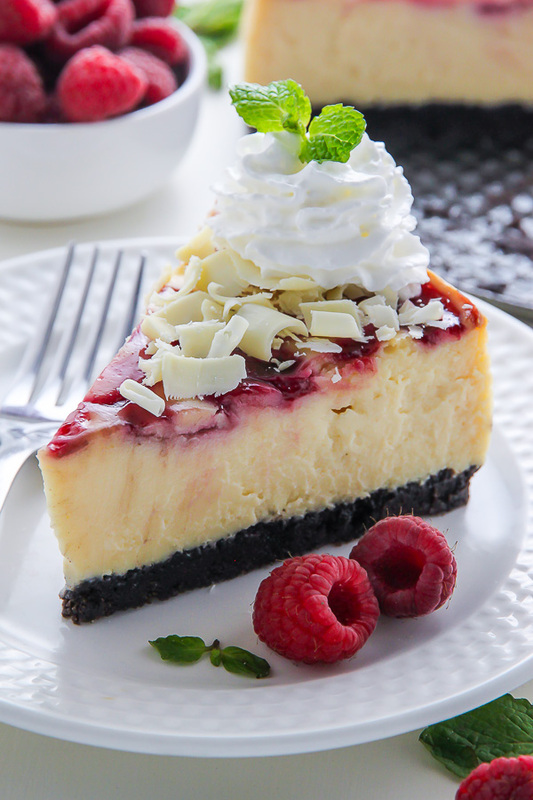 My famous White Chocolate Raspberry Cheesecake is always a hit at dessert! 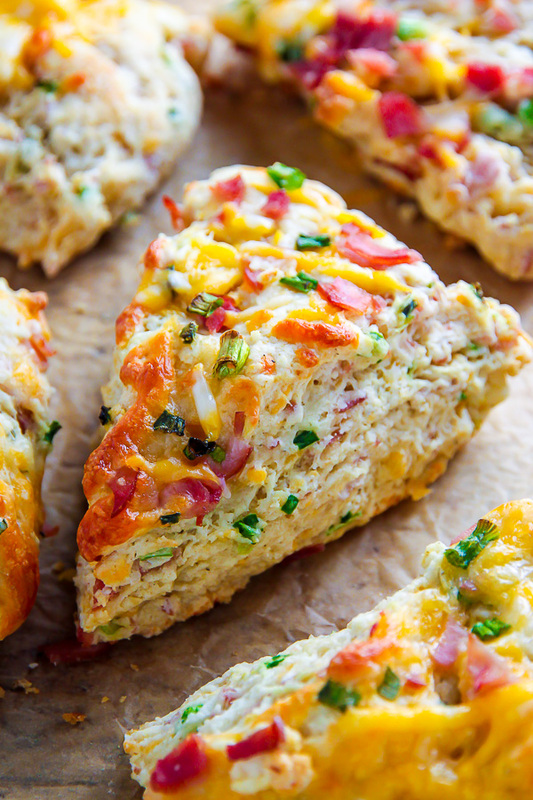 Savory Ham and Cheese Scones are perfect for brunch, dinner, or the day after Easter when you need to use up all of that leftover ham! 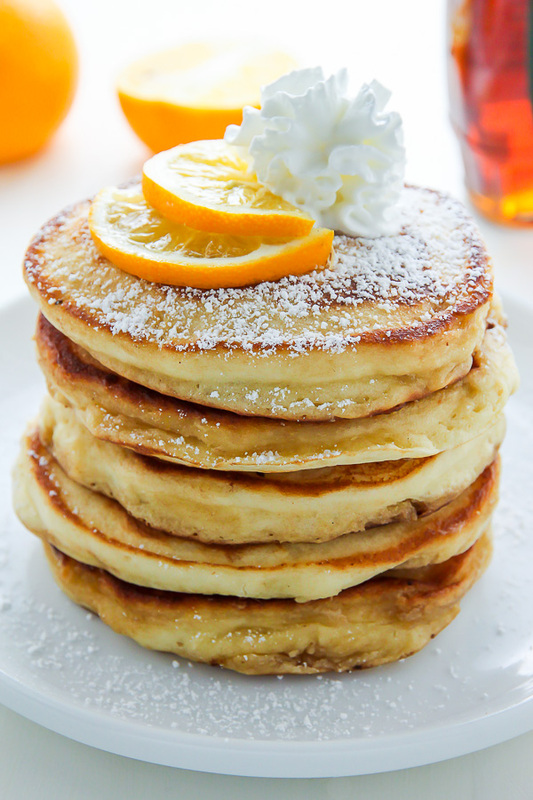 These supremely fluffy Lemon Ricotta Pancakes will be the star of the show Easter morning! 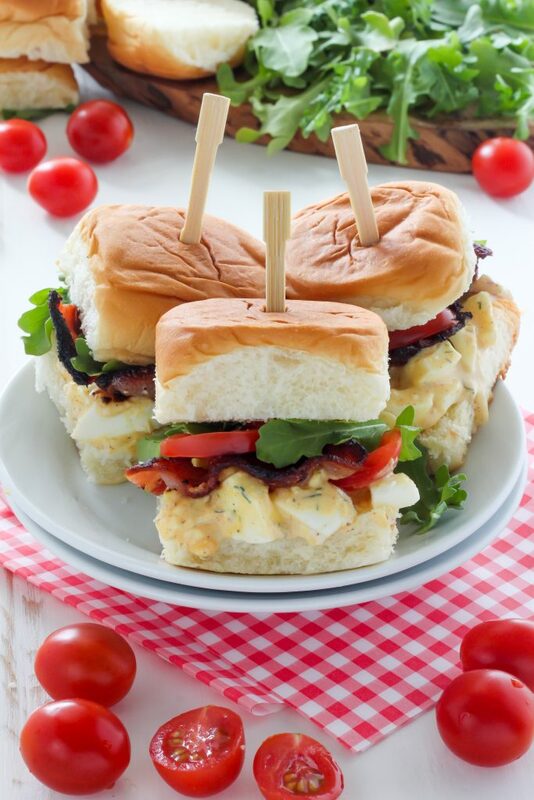 I hope these recipes have inspired you to make your Easter extra delicious!